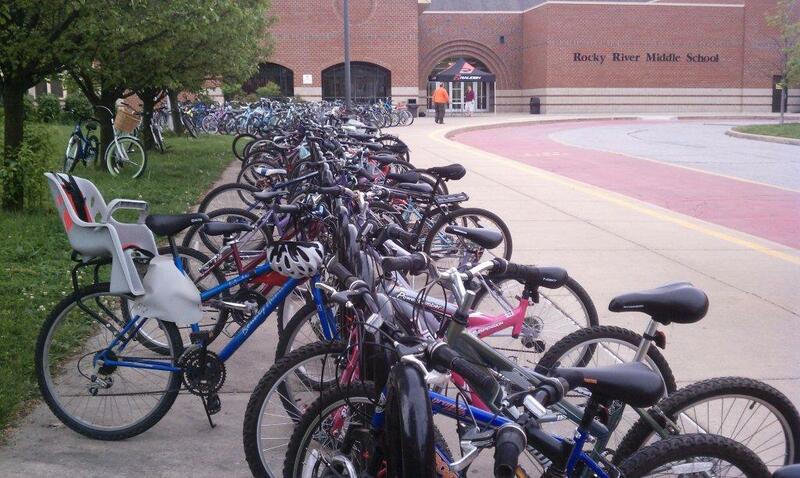 Despite looming gray clouds and a stormy forecast, 896 students biked to school this morning for the kick-off of our Bike to School Challenge, a three-week program in Bay Village, Medina and Rocky River that encourages students to bike to school to help the environment, improve their health and be more physically active, beat high gas prices, win prizes and have fun. In Cuyahoga county, Bay Middle School counted 424 bikes (52% of the school), Bay High School counted 127 bikes (16% of the school) and Rocky River Middle School counted 203 bikes (33% of the school). 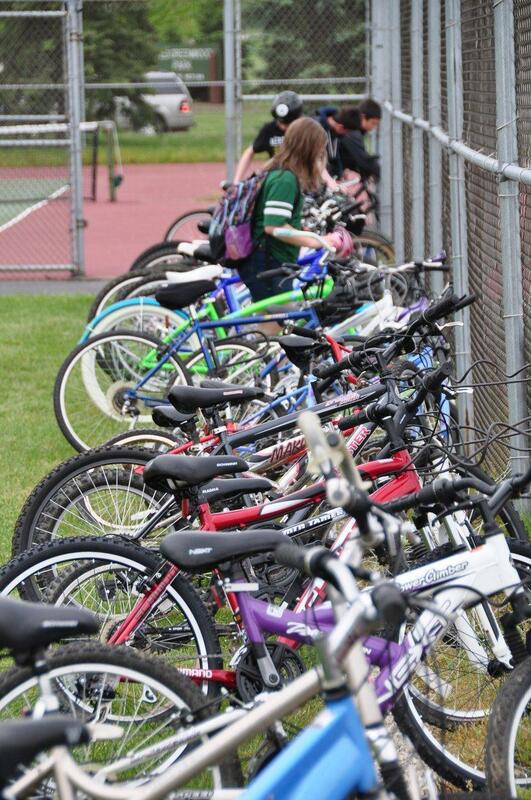 In Medina, Root Middle School counted 97 bicycles (12% of the school) and Claggett Middle School counted 45 bicycles (5% of the school). 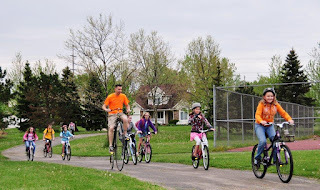 This is the first year for Bike to School Challenge at the Medina schools, both of which recorded fewer than 2% of their students bicycling before the program’s inception. 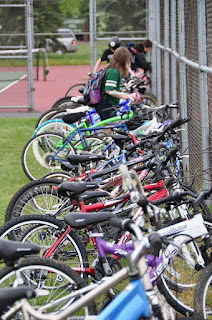 For regular updates and more information about Bike To School Challenge on May 7-25, 2012, visit www.centurycycles.com/to/BTS or follow it at www.facebook.com/BikeToSchoolChallenge.